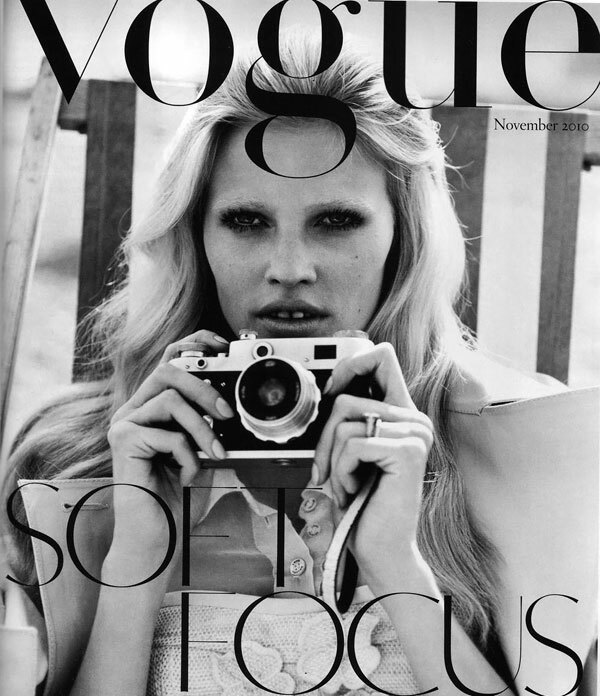 Lara Stone finally gets British recognition and graces the December 2009 cover of Vogue, the UK edition. She’s photographed by Mario Testino and portrayed as a modern day corseted princess. If this is her best picture from the photo shoting, so I can’t even imagine the bad ones. The photographer didnt help her, sorry. I have seem better work in the American Next Top Model . I think they were trying to make her look like a supermodel gone housewife. Or something similar. Either way, they’re doing it all wrong. October’s Cheryl was disastrous, Lara’s November is beyond mediocre. Let’s cross our fingers for December! im not sure I can use the expression “over acting” for a model. I had my time with Vogue Uk when I lived there. never again, thanks. its plain boring. mostly, the articles. and the Moss obsession irritates me..